It's that time of year again, when Hollywood plays host to the elite creators, directors and actors of the cinematic world. This is the culmination of awards season, the cherry every nominee wants to add to their personal cake and one of the most historically prestigious award shows out there. This is the 90th Academy Awards people. Hosted by the ever-wonderful Jimmy Kimmel, this show was set to be politically and emotionally charged for sooooooooo different reasons. The audiences seemed more excited about acceptance speeches and monologues, than the people the statues were actually going to. Looking back on it, my head and my heart were saying two very different things all night long. Every major award given, I felt conflicted and genuinely torn between my head and my heart. 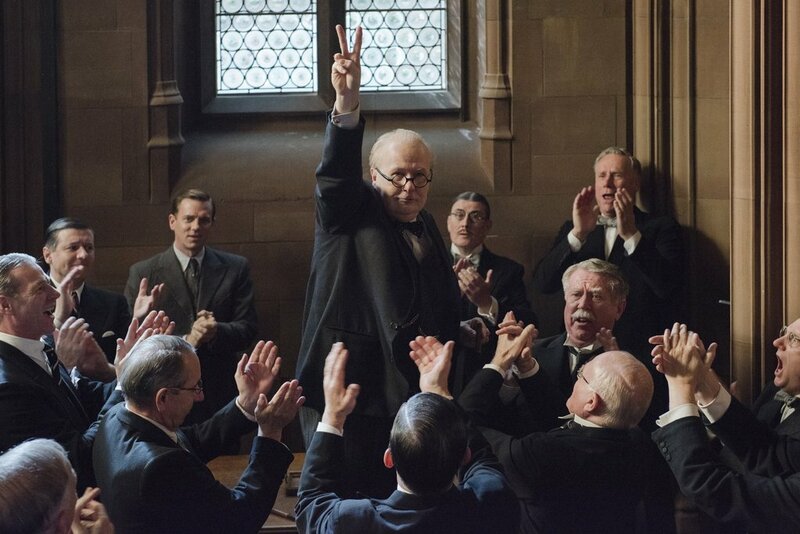 Okay, okay - so maybe my head and heart were saying Gary Oldman for his truly incredible Winston Churchill performance. Darkest Hour might not have been the best film, but Gary Oldman carried it on his shoulders and it honestly was a memorable performance. Congrats Gazza. 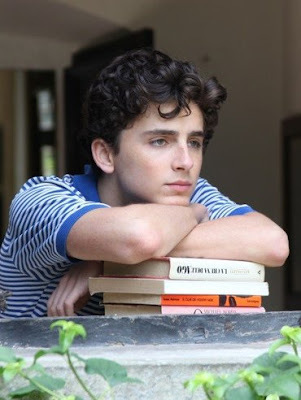 The only real reason my heart says Timothee? His performance was just so innocently romantic. I felt the honesty in it and he's SO DAMN CUTE AAAAAARGH. 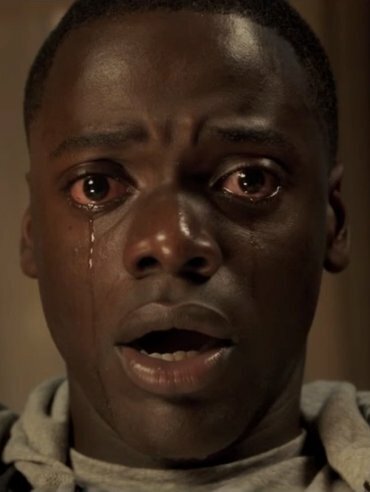 Daniel I feel made the biggest impression on me in Get Out! emotionally. He left me shooooooook. A proper London lad, my heart wanted him to win just for the raw and incredibly happy speech he would give. Frances McDormand seemed destined to pick up that oscar within the first five minutes of the show. 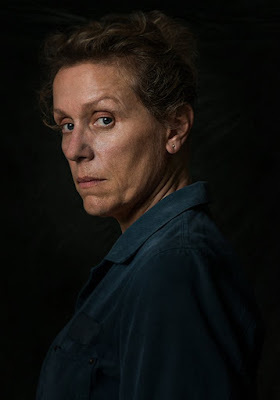 Her gritty, unhinged and revenge bent grieving mother in Three Billboards was painfully real. Her performance is ballsy and inspirational. It was just picture-perfect. I believed every word she said. But my heart lies with the sensational Saoirse Ronan. 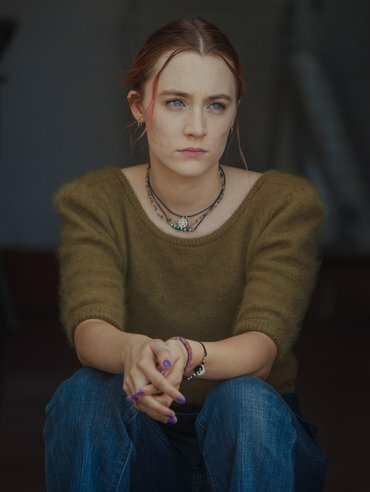 I'm sure in the coming years, she'll be nominated and picking up many awards in the future - and maybe this movie wasn't the making of her. But her performance was just relatable and wasn't glossed over, she felt honest. 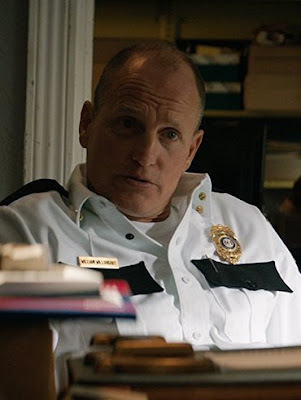 Woody Harrelson has had an odd special place in my heart since the start. His characters might always be the same irritable, misunderstood angry little guy, but everytime he takes on a new role - audiences are shown a new side to his repertoire. 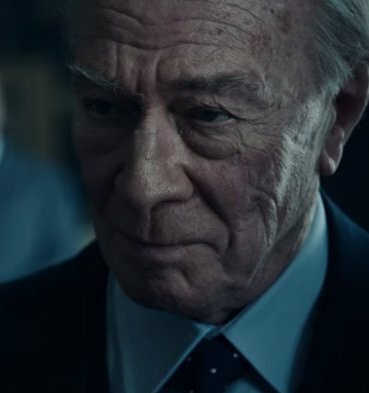 Christopher stole my heart in All The Money In The World. An underestimated performance, despite the grey-toned colour schemes and fragile storyline, Chis gave a performance that took my breath away and gave me chillllllllllllls. The first film I ever saw these two incredible actresses in was The Help and to this day, it is one of my favourite films. They both gave performances I will never forget. Allison won generously, it was going to happen - we all knew it. Simply a well-deserved win. 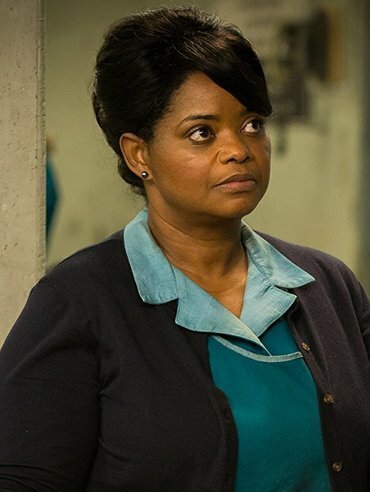 Octavia, like many other actresses and actors and films, have a super-duper special place in my heart. She's a true babe and I looooooove her. Kinda wished she'd one tho. The Billboards Outside Ebbing, Missouri truly is a masterpiece. Character driven and emotionally captivating - this true masterpiece has taken home most of the awards over the past few award shows. This film was raw and real and truly gripping. But the films I connected with and understood? Lady Bird and Call Me By Your Name. A younger, fresh cast that had high hopes for the night - and I'm sure both casts will be nominated for years to come. Lady Bird was hopeful and real, whilst Call Me By Your Name was artistically romantic and strangely beautiful. 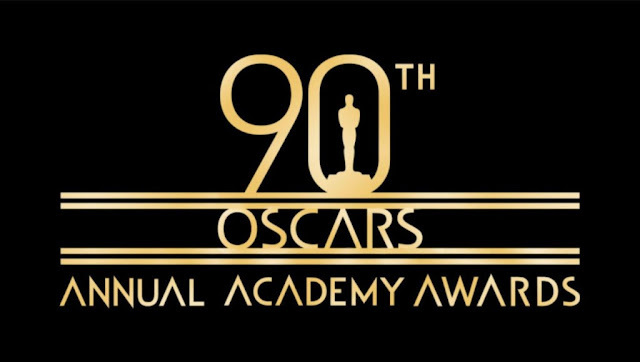 What did you think of this years Academy Awards?